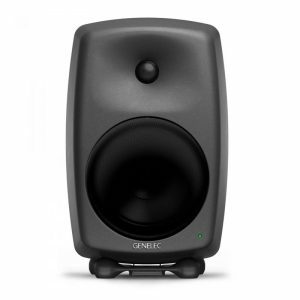 When workspace is at a premium, don’t compromise on quality. 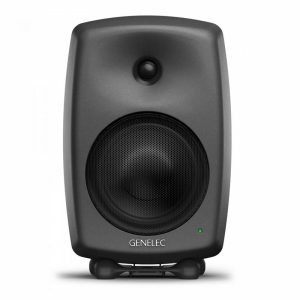 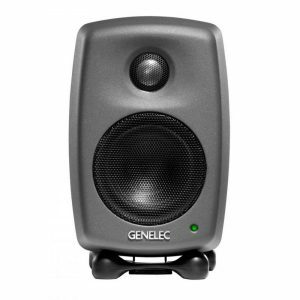 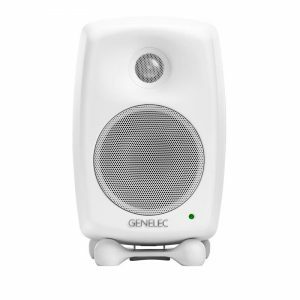 With the 8020D, Genelec’s renowned accuracy and reliability will fit your project and your space. 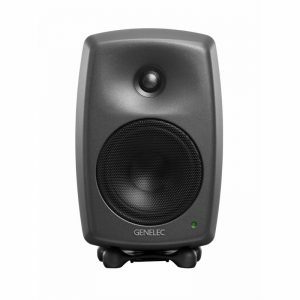 Combine power with precision to meet the most demanding requirements, all with Genelec’s renowned accuracy and reliability.